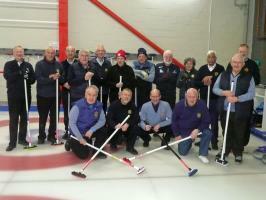 The annual curling competition against Edinburgh. 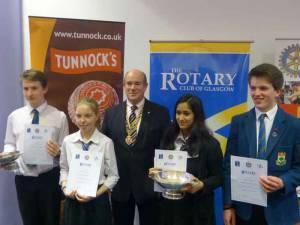 A joint Meeting of GREG & Glasgow Rotaract Members & Friends discussing progress on existing projects & exploring ideas for new initiatives. 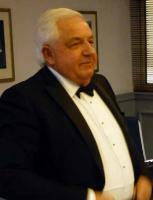 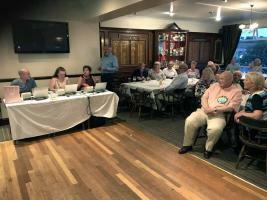 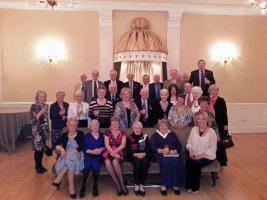 A most successful Race Night was held in Williamwood Golf Club. 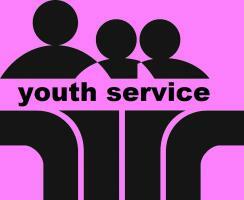 Details of the various events and competitions organised for the young people. 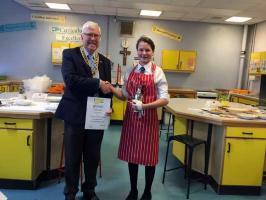 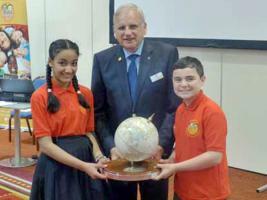 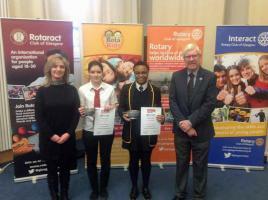 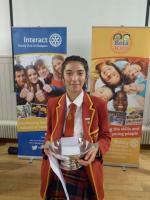 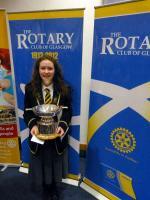 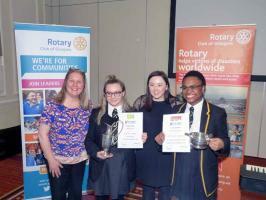 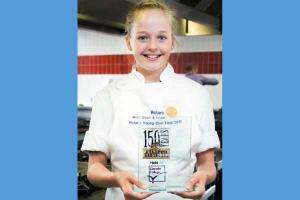 Tabitha Steven, sponsored by Glasgow Rotary, was the youngest ever national winner. 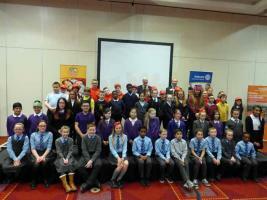 We were pleased to welcome young people to our meeting. 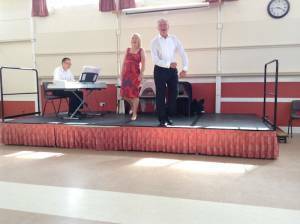 This year's Musical Evening is again in support of WaterAid. 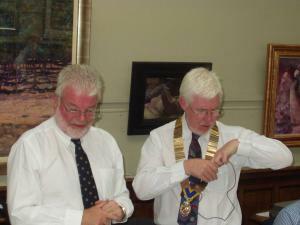 Note change from normal Tuesday to Monday. 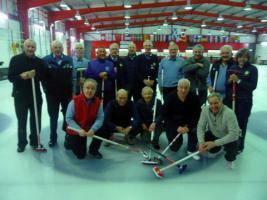 Edinburgh - Glasgow Curling Competition - GLASGOW SUCCESS! 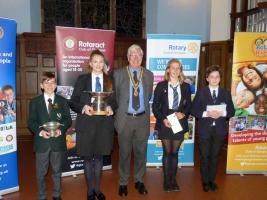 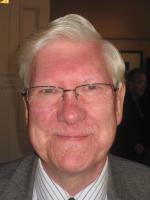 The Harry Jack Trophy - It is 40 years since PP Harry Henderson and his Edinburgh counterpart Jackson Rolland donated the Harry Jack Curling Trophy for annual competition between the Rotary Clubs of Glasgow and Edinburgh. 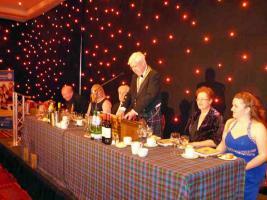 An excellent Burns Supper has been organised for members and their guests. 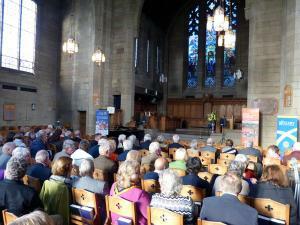 The Glasgow heat took place in City Halls (Studio 1). 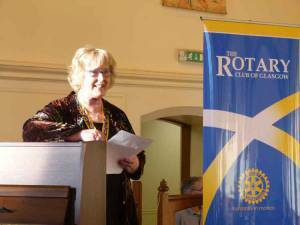 Learn about some of the many Community Projects we are involved & our future plans - e.g. 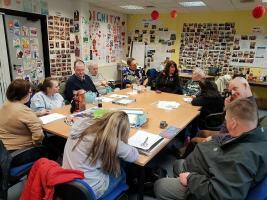 we've been working closely with Sunny G Community Radio & other voluntary organisations to help provide support and comfort to the homeless within Greater Glasgow. 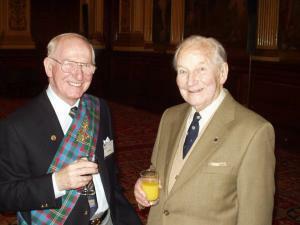 Flairs and patterned shirts not essential. 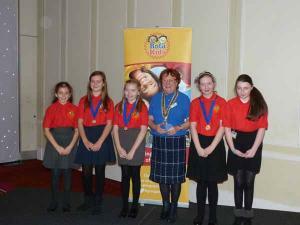 We are delighted to welcome our local Rotakids to their first Conference. 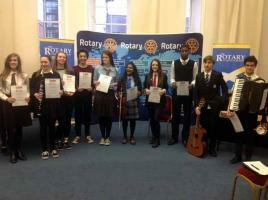 An excellent contest was held in the Glasgow City Halls with talented young musicians from Glasgow Schools. 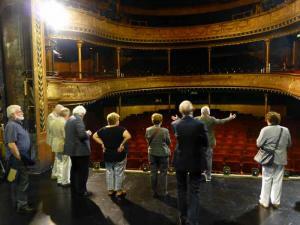 Members and guests enjoyed a most interesting guided tour of the theatre, followed by an excellent afternoon in the Willow Tearoom provided by Anne Mulhern - a collection was taken to be donated to a chosen charity. 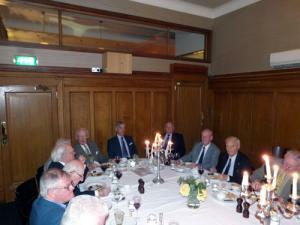 The past presidents enjoyed a dinner at the Urban Bar & Grill. 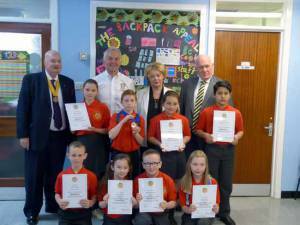 The inaugural meeting of the Rotakids Club was held in St. Marnock's Primary School. 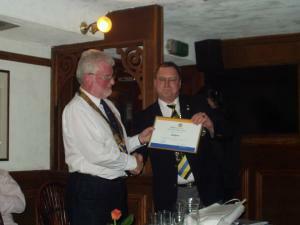 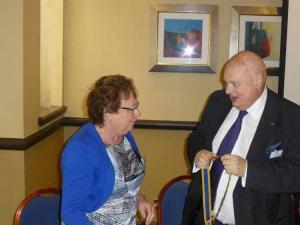 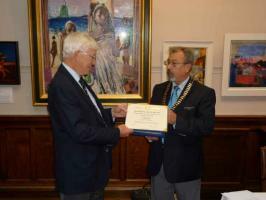 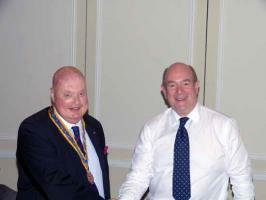 Mark handed over the chain of office to our new President Robin Garside. 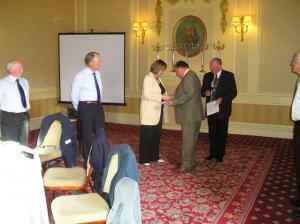 Judith's last day as President and Mark's first! 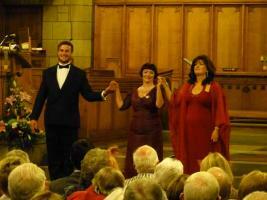 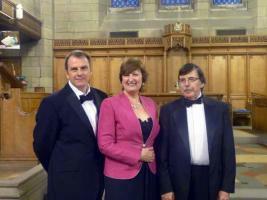 A wonderful Musical Evening was organised by PP Harry Henderson in Sherbrooke St Gilberts Church. 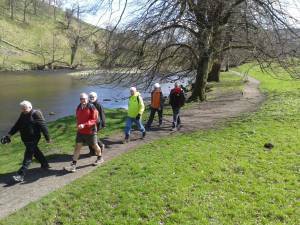 This year's charity walk took place in the Yorkshire Dales. 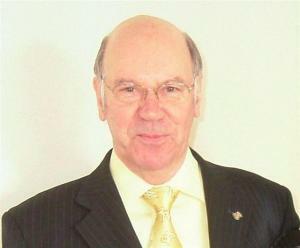 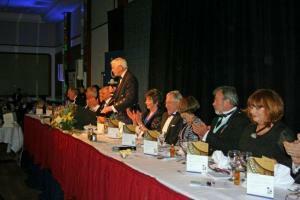 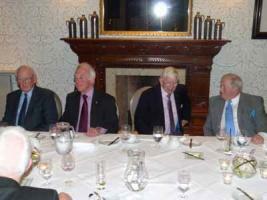 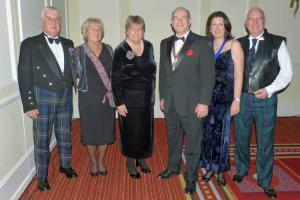 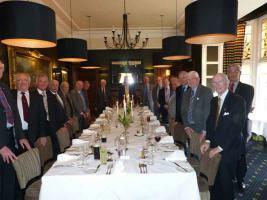 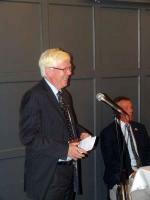 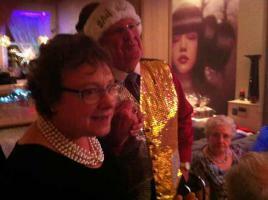 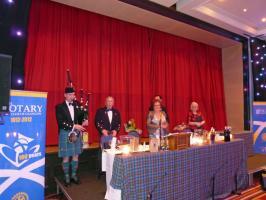 The Centenary Burns Supper of the Rotary Club of Glasgow was celebrated at The Crowne Plaza Hotel. 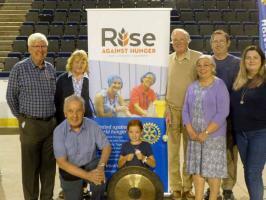 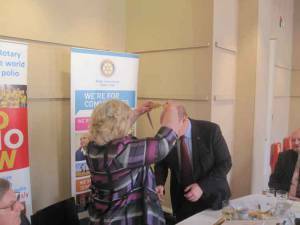 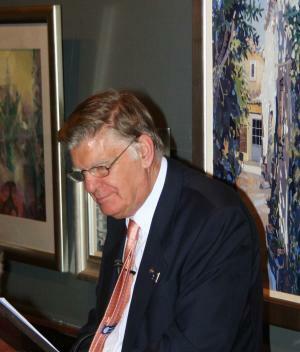 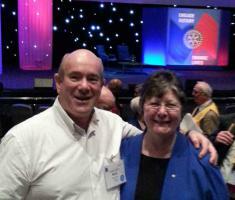 Members of 32 Rotary Clubs attended the event. 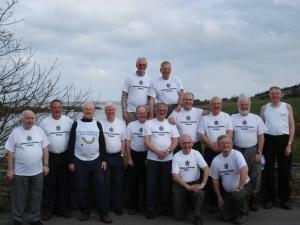 Club members greatly enjoyed our charity walk in Donegal. 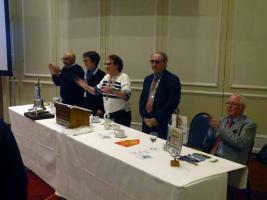 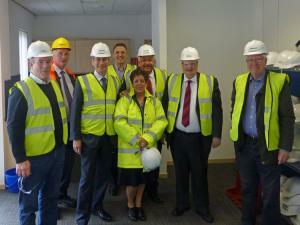 This was a most successful venture with considerable sums raised for charity.